Surprisingly versatile and inexpensive, chicken wire can bring the perfect touch of rustic style to your home decor. 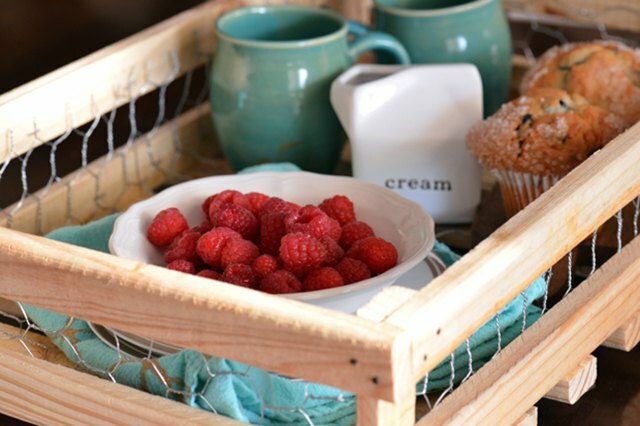 From storage baskets to serving trays, try these chic accent projects, all starring a humble roll of chicken wire. 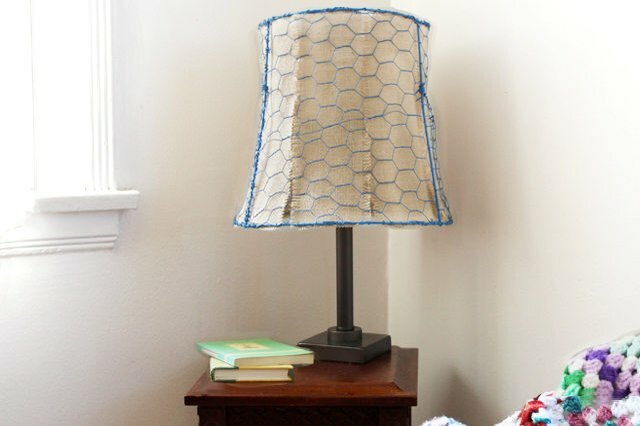 Why splurge on those sleek mesh baskets at The Container Store when you can make your own? These DIY metal baskets are just what you're looking for to corral toys you trip over everyday or craft supplies that are spilling out of your cabinets. Don't have a green thumb? No worries! If you're handy with a wire cutter and a pair of pliers, you can fashion this dragonfly sculpture in just a few hours. Whether you're serving pancakes in bed or Mimosas at a brunch party, this DIY tray made from wood garden stakes and chicken wire has rustic chic written all over it. A lackluster planter can be a real downer, especially when your flowers are in full bloom. Add pizzazz to the dullest of patios with these clever beehive-patterned planters lined with earthy coconut fiber. Build these in different sizes to create even more drama in your landscape. Burlap and chicken wire are an odd combination, wouldn't you say? In this project though, they come together in unexpected ways to create a striking lampshade that marries urban edginess with a country feel. Collecting seashells is hard work (just ask your kids!) but displaying them is a breeze with this star accent. 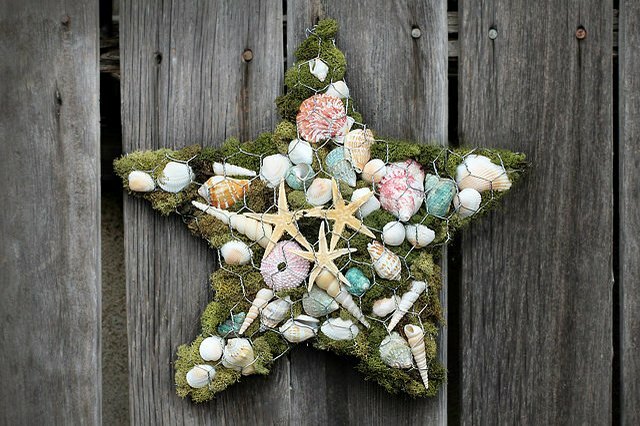 Hang it on an entryway wall so there's no shortage of coastal charm when you walk through the door! Ditch tradition and opt for something a little more modern with this unconventional wreath. The best part? This statement piece works equally well in all seasons. 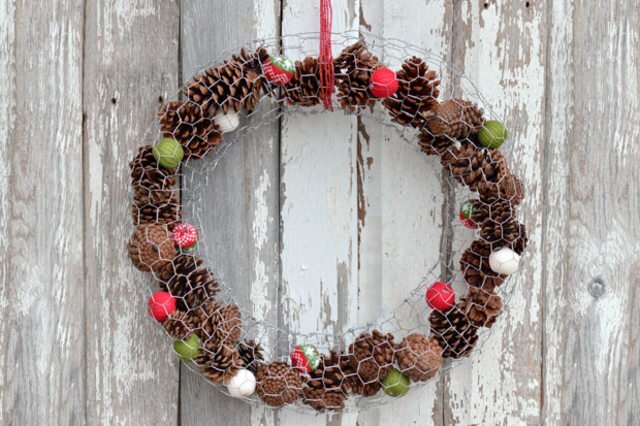 Fill it with pinecones in the fall and then reuse for winter holidays by adding some blingy ornaments. Turn up the creepiness factor this Halloween with a life-size ghost sculpture. 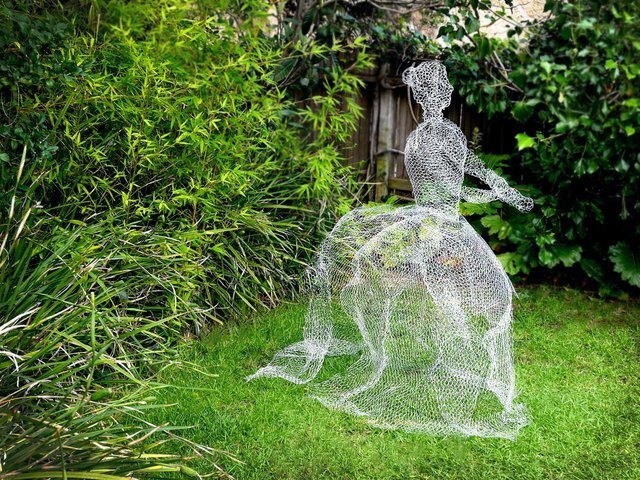 Ephemeral chicken wire is perfect for creating a spooky "white lady" apparition in your backyard. Shudder!